On the evening of the 1876 election, Democrat Samuel J. Tilden appeared to be the clear winner with 184 of the 185 required electoral votes. Republican candidate Rutherford B. Hayes ended the evening with 165 electoral votes, twenty short of those required to win. In the days following the election, however, it became quite clear that the results were not cut and dry. Although Hayes had won 51% of the popular vote, the electoral votes of four states − Florida, Louisiana, Oregon, and South Carolina − were being disputed. Both parties claimed victory in those states and accused the opposing party of election fraud ranging from Republicans accusing Democrats of refusing to count votes from African Americans and other registered Republicans to Democrats accusing Republicans of damaging pro-Tilden ballots by smearing them with ink. Those 20 electoral votes were enough to give either candidate the presidency. While the election of 1800 had resulted in the 12th Amendment to the U.S. Constitution, which provided some clarification of what was to happen in the result of a tie or disputed electoral votes, the situation of four states with electoral votes in dispute was unprecedented. After months of debate and consideration, an Electoral Commission appointed by Congress and made up of five Senators, five members of the House of Representatives, and five Supreme Court Justices, had the final word. On a party line vote, the Electoral Commission voted 8 to 7 to give all of the disputed electoral votes to Hayes. Democrats, unsurprisingly, were very concerned with the continuation of Republican leadership. 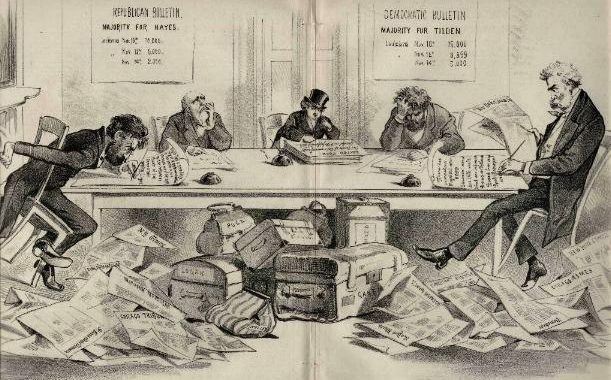 The 1876 election occurred only eleven years after the conclusion of the Civil War and Republicans had held the executive office throughout the entire decade. A smooth transition to the Hayes presidency was secured with the Compromise of 1877, which removed federal troops from the South, provided federal funding for internal improvements in the South, and ensured a prominent Southerner would be named to the President’s cabinet. To satisfy that requirement of the compromise, David M. Keys of Tennessee was appointed as Postmaster General. The removal of troops from the South effectively ended Reconstruction, meaning that the Federal Government would no longer be involved in preventing racial segregation and the disenfranchisement of black voters in Southern states. After troops were removed, the Republican governments in Florida, Louisiana and South Carolina collapsed, bringing a formal end to Reconstruction and returning the Democratic Party to power throughout the South. Without federal involvement in Southern affairs, legislatures in the South were able to pass segregation laws known as “Jim Crow laws” which established “separate but equal” facilities for people of different skin colors, as well as the disenfranchisement of African American voters through strict, race specific voting requirements. Segregationist practices would be part of life in many Southern states for nearly one hundred years, until the successes of the 1960’s civil rights movement. Want to read more? Leading up to November 8th, we will be looking at major U.S. presidential elections and the impact that they have made on the country. 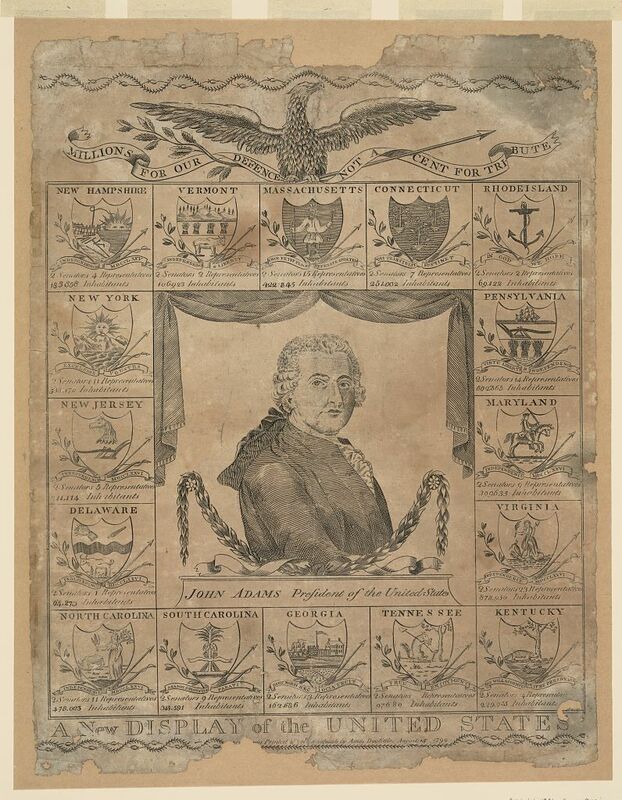 Check out our previous post on the election of 1800. As data consumption and technology usage grow, the need for data centers to store and manage information increases at an unprecedented rate. Today, Americans utilize technology, smart phones, and the internet for everything from booking doctor’s appointments to shopping for groceries. The more data used, the bigger the need for a place to protect and store information. Phoenix is one of the top ten Tier 1 Data Center Markets in the United States, according to Colliers International. Tier 1 Data Center Markets are areas, such as Phoenix and Dallas, that house a large percentage of the nation’s data centers, and are able to provide what they need for further growth. Phoenix, alongside areas like San Francisco/Silicon Valley, Dallas/Fort Worth, and Los Angeles, is poised to take advantage of the growth in data usage through the development of new data center markets. But what makes Phoenix one of the top ten data center markets, and how can the city maintain its position? While a number of elements are crucial to the health of a data center market, access to power, work force, and a positive tax environment are three of the most crucial aspects for a data center’s success. Data Centers are base load users of energy, meaning that they use the same amount of energy 24 hours a day, seven days a week, 365 days a year. 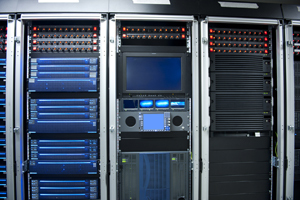 Without a reliable supply of energy, it is nearly impossible for a data center to operate. 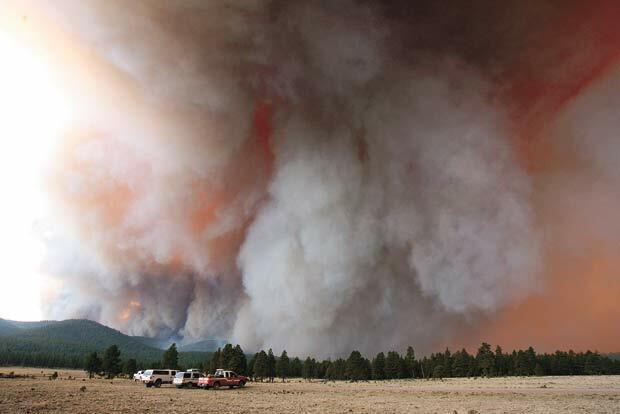 Arizona’s low chance of environmental disasters, such as tornadoes or earthquakes, that disrupt power delivery and redundant power supplies, through utilities like Salt River Project and Arizona Public Service, allow Phoenix data centers to enjoy a relatively reliable energy supply. Between 2012 and 2014, Phoenix tied with San Francisco as the nation’s fastest growing technology market, with a growth of 42.7%, according to the U.S. Bureau of Labor Statistics. With several universities located in or near the Phoenix metropolitan area, the city is well-equipped to educate young professionals in the emerging marketplace. Many graduates from Arizona’s universities and colleges stay in the state; A recent study by the Arizona Republic reported that 420,000 alumni from Arizona universities and colleges are still in the state. . With enrollment in Arizona’s universities growing each year, the state is well-equipped to train the necessary workforce required to grow and sustain a successful technology market. B3 Strategies represents the Arizona Data Center Coalition and supports continued development in Arizona’s data center market. 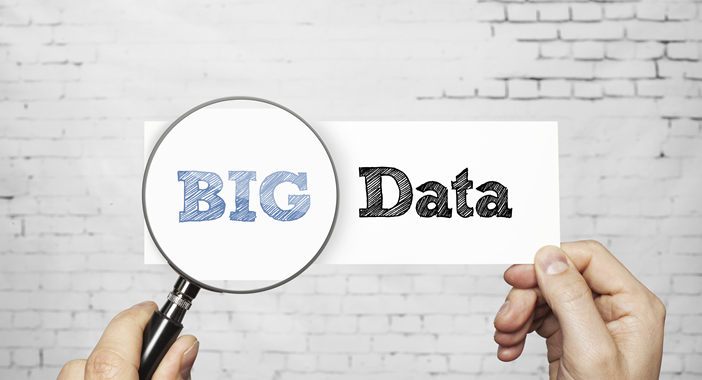 The rise of big data creates new opportunities for growth in the data center space. As a Tier 1 market, Arizona continues to grow and develop its data center and technology industry; however, in order to remain competitive, the state must maintain its tax exemption and support for the industry. B3 Strategies looks forward to continuing to work with Arizona’s data centers to create partnerships and identify new ways to help serve Arizona. In this multi-part series, we will be looking at some of the laws that Governor Doug Ducey signed during the 1st Regular Session of the 52nd Legislature. You can see Part 1: Food and Drink and Part 2: Motor Vehicles. Unless otherwise stated, all laws discussed below went into effect on July 3. We will not cover all of the 278 bills signed into law, but if there is a particular bill you are interested in, please email Emily at erice@b3strategies.com and we will try to include it in an upcoming post. This post will look at new laws related to gambling, raffles and the Arizona lottery. 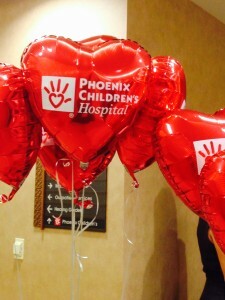 HB 2182, sponsored by Rep. Paul Boyer (R-Phoenix), allows certain entities to contract with an external organization that manages, sells, or operates a raffle if the raffle proceeds are used both to provide services to “prevent child abuse and to provide services and advocacy for victims of child abuse”. The organizations must be tax exempt through either ARS § 43-1201(A) (4) or 501(c)(3) of the Internal Revenue Code. The organization must also have at least a two decade history of providing services to prevent child abuse and advocating for victims of child abuse. The raffles must occur no more than three times per calendar year, and the contracted organization must not receive a fee of more than fifteen percent. HB 2312 increases the market value of a merchandise prize for a single win in amusement gambling from $4.00 to $10.00. Sponsored by Rep. Eddie Farnsworth (R-Gilbert), the bill had bi-partisan co-sponsors including Rep. Russell “Rusty” Bowers (R-Mesa) and Rep. Mark Cardenas (D-Phoenix). HB 2312 passed 53-4 in the House and 25-3 in the Senate. Sponsored by Sen. John Kavanagh (R- Fountain Hills), SB 1047 keeps the names of lottery winners confidential for 90 days from the date the prize is awarded. The same confidentiality does not extend to information regarding the prizewinner’s city and county of residence. The prizewinner is allowed to waive the confidentiality requirements. After 90 days, the prizewinner’s name becomes public record. The Phoenix Business Journal published an article on September 1st announcing that Phoenix tied with San Francisco for the best growth in high-tech jobs among major North American markets over the past two years. The report, released by CBRE, detailed that Phoenix added 12,662 new high-tech jobs between 2012 and 2014, a 42.7% increase. In the past two years, Phoenix added more overall tech jobs than Chicago, Austin, Boston, Los Angeles and Dallas, and had a higher rate of percentage growth compared to Austin, Silicon Valley, New York and Seattle. While growth rates were higher in the last two years, San Francisco Bay area, Silicon Valley, Seattle and Dallas still have a significantly larger tech-industry footprint than exists in Phoenix. The good news is, though, that growth is still growth. Additionally, Phoenix’s relatively inexpensive rent (averaging $22 per square foot) is significantly less than other markets such as San Francisco ($68), Seattle ($32), New York ($69), and Silicon Valley ($49), according to CBRE. Lower rent than many of our nearby competitors makes Phoenix an attractive location for regional headquarters, with 23 Fortune 100 companies with a major base of operation in the Phoenix metropolitan area as of 2013. B3 Strategies is proud to be part of the Phoenix business community, and will continue to watch the growth and development of our emerging technology sector. For additional information, please reach out to Emily Rice at erice@b3strategies.com.